We support groups and organisations to develop high-quality volunteering experiences for volunteer. 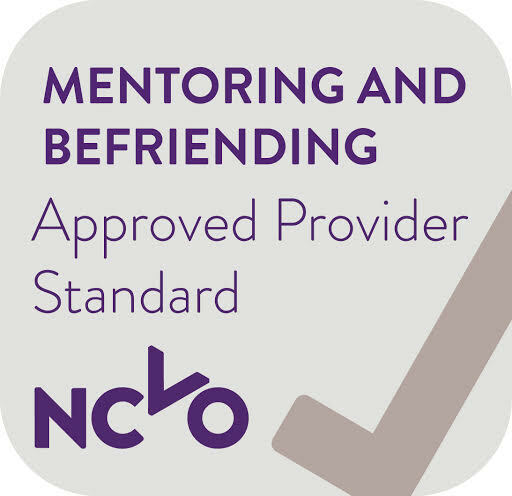 Our support enables groups to deliver best practice in volunteer management that is relevant to the way in which volunteers are involved and also meets legal and safeguarding obligations requirements. We offer both free and charged for one-to-one support on all aspects of volunteer management. We proactively seek out and prioritise this service to those groups working in the following areas BAME, disability, LGBTQ, faith, children and young people and those at risk of chronic exclusion. Our charged for training service enables us to tailor training to meet the specific volunteering development needs of your organisation or group. We currently have forums operating in Brighton and Hove and Adur and Worthing. The forum aims to support the volunteering development locally. Facilitated by an experienced facilitator, this set is open to members of our volunteer coordinators’ forum. It offers ongoing peer support and learning opportunity over an 8 month period. These are closed groups, where volunteer managers share and discuss volunteering issues and plan what steps they are going to take to address these issues. Our volunteer managers e-groups are open to frontline volunteer managers. The e-groups enable volunteer managers and coordinators to network with each other, share experience and good practice examples, share learning and get support on volunteering issues. Our online volunteering good practice guide, which contains resources to help you to plan for and develop your volunteering programme, to recruit and to support your volunteers, and to evaluate the impact of your volunteering programme. We keep our good practice guide updated, and use national and local intelligence and knowledge to do so. We particularly value the input and contributions of our volunteer coordinators’ forum to this work. We've helped Martlets to develop their volunteering programme.